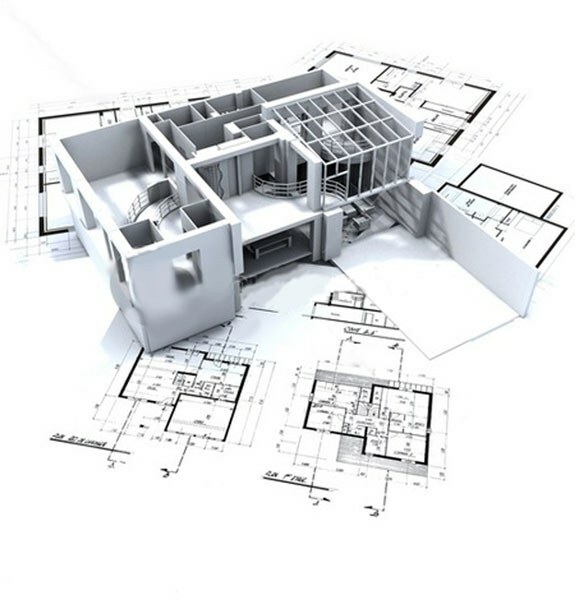 By definition, a technical task is a document that is used when designing any building or other structure. Why is it needed? To the customer and the contractor of construction can better understand the goals and objectives of the event. Moreover, in cases of dispute, the technical mission will help to prove the correctness of one side or another (depending on who is to blame). That's just how it is drawn up such a document, not many know. Before you are going to make the technical assignment (TZ), carefully check and calculate. Because this document will detail the technical requirements (those that apply to the property), the building's purpose, documentation on the structure, deadlines and other necessary information. To begin, write in your task list of what needs to be done. Moreover, it is desirable to do it simply, with the contractor then meander through the pages in search of the main idea. For example, here you have to specify how many floors will your building, the presence of Windows, loggias, for what purpose you plan to use it. Next you need to paint more. You can make whole text, and you can structure the document in a two-column table. In one of them you write the part of the object (e.g., the basement). Second - carefully paint what you'd like to see. Experts claim limits for technical specifications no. Therefore, it is best to specify all the details. Even these, how many appliances you plan to (respectively, have a lot of outlets or no) preference on the color scheme of your room, finishing materials, design, fire protection requirements and other details. Be sure to indicate the time. After all, if you miss this important point, you may very long to wait, when your building will be erected. Moreover, in the presence of a prescribed time TK will be easier to plan and monitor the progress of work. Be sure to put od technical jobm the date of its making and endorse it with his signature. Ideal if your contractor will also sign that they have read the work plan and the requirements. Don't forget to also attach to its technical specification prepared by the scheme. They need to draw quite accurately, preferably with a painted yardstick. So here you should clearly state how and under what place do you give, how to place stairs, doors and Windows in the premises.